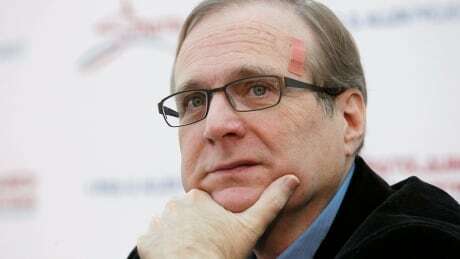 Microsoft's co-founder Paul Allen, who had been suffering from non-Hodgkin's lymphoma, a form of cancer, died at 65 on Monday, his family said. The head of the U.S. counterintelligence and security centre says corporate and government officials are most at risk, but anyone's mobile device could be targeted. 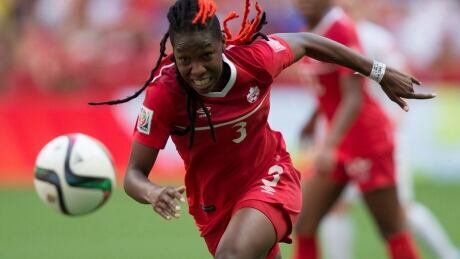 Six players from Canada's national women's soccer team will be removed from the new FIFA 16 video game days ahead of its general release, following a dispute with the NCAA. 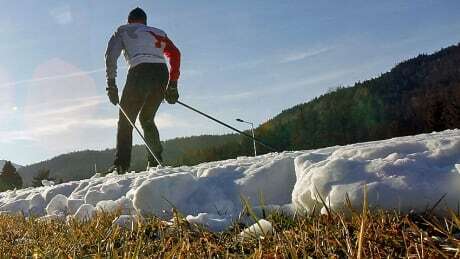 Memorable host cities for the Winter Olympics wouldn’t have a snowball’s chance of reliably hosting a Games in the next few decades amid climate change, according to a new report. You are currently browsing the archives for the News/Technology & Science category.